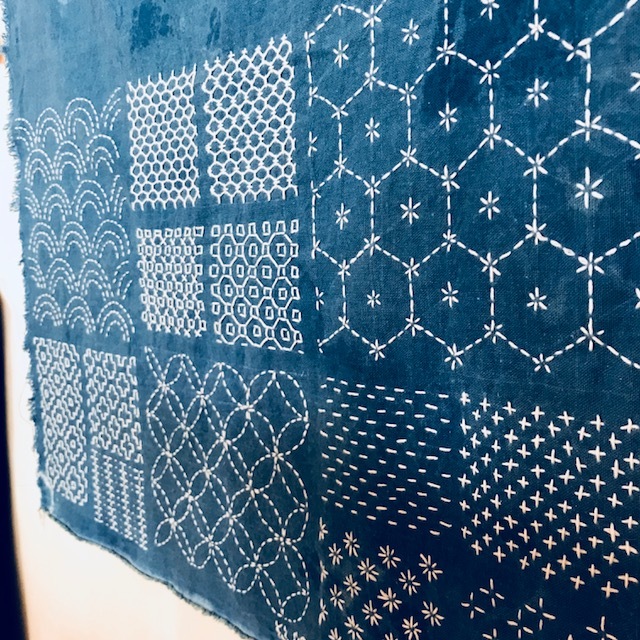 Our Sashiko classes have proven to be among our most popular… so much so that you have asked us to take them to the next level! 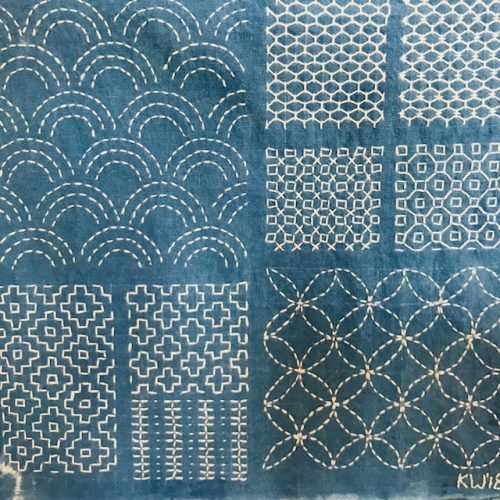 Join Kate Ward for a more in-depth exploration of sashiko stitching. We will pay special attention to different ways that sashiko can be applied and we encourage participants to bring projects they are eager to try. Some sashiko-ed clothing perhaps? This is your chance to have Kate guide you through a project you might need help with. 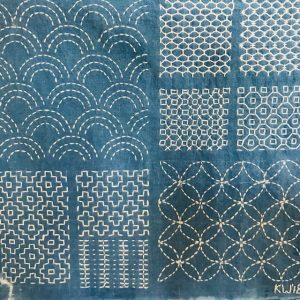 This class is perfect for someone who has taken Kate’s sashiko sampler class and wants to take the learning further. Workshop includes one 4 hour instruction session and some supplies. Some additional supplies extra. Full supply list given at time of registration. No More Spots Available. To Join the Waitlist, email hello@patchhalifax.com.